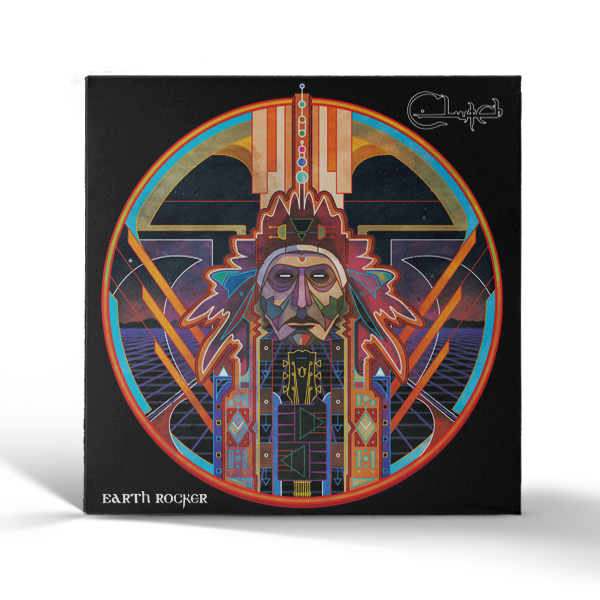 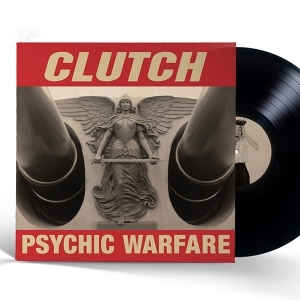 Clutch's highly anticipated, brand new, full length album: Earth Rocker has already received towering accolades from those that have heard snippets of the album. 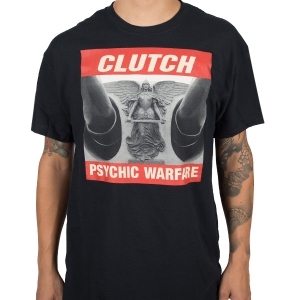 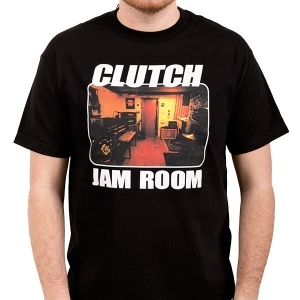 Some taste makers immediately notice that Clutch have gone heavier and faster than ever before. 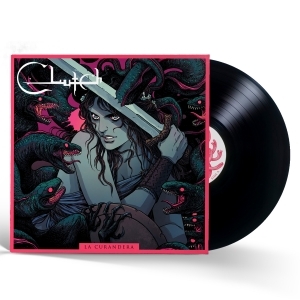 Others liken their new songs to the beating heart of 21st century rock'n'roll.